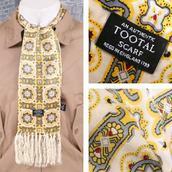 Tootal - Much like many of the brands and products we offer, sometimes, there is only one the original! 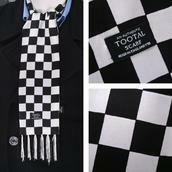 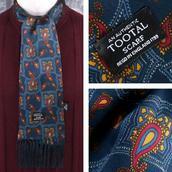 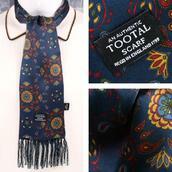 Tootal is the original scarf of choice for Mods, Skinheads & Rudeboys. 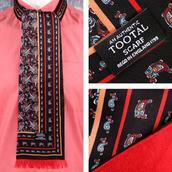 Steeped in centuries of heritage and history, Tootal has made its prestigious name on quality and traditional fashion and tailoring. 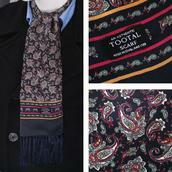 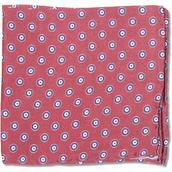 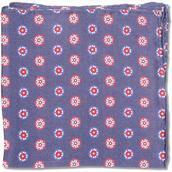 Under a jacket or over a shirt, nothing says sophistication like a pure silk Tootal scarf.